Deborah was born and raised in the Northeast United States and received her Bachelor of Science degree in Nursing from Duquesne University in Pittsburgh, Pennsylvania. 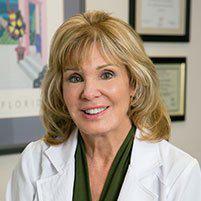 Afterwards, she graduated from Harbor UCLA Medical Center’s Women’s Health Nurse Practitioner program in 1999. Deborah believes that a woman’s health encompasses her body, mind and spirit, and she is committed to providing women with compassionate and comprehensive health care from adolescence to menopause and after. She encourages women at every stage of life to be actively involved in their health until their wellness goals become reality. Menopause is a unique time in a woman’s life, and Deborah is certified by the North American Menopause Society as a Certified Menopause Practitioner. She has been prescribing Bio Identical hormones as well as natural therapies for many years for peri-­menopause and menopause symptoms. 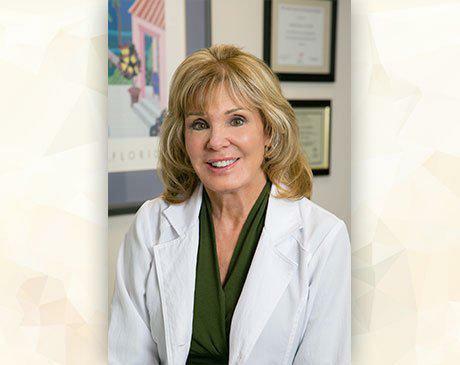 Deborah believes that every woman deserves to feel her best and is committed to providing her patients with up to date medical information, the best treatment options available, and recommendations tailored to meet each woman's unique physical and emotional needs.